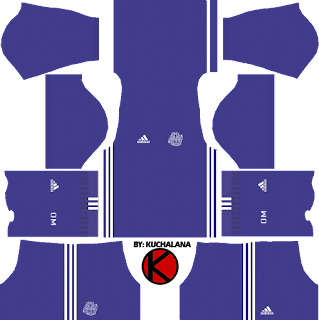 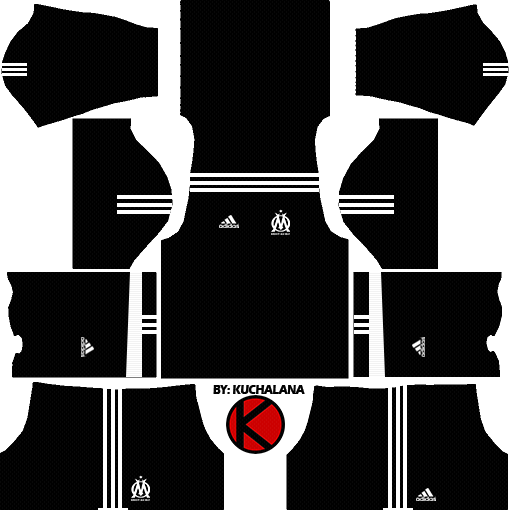 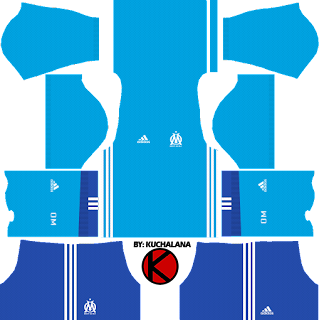 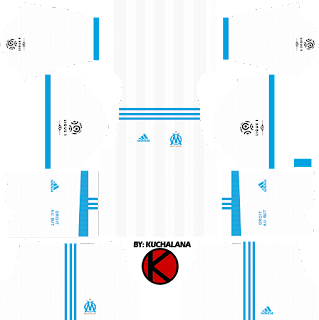 Get the new Olympique de Marseille Adidas kits seasons 2017/2018 for your dream team in Dream League Soccer 2017 and FTS15. This club founded in 1899, compete in Ligue !. Al so known as Les Phocéens or Les Olympiens. 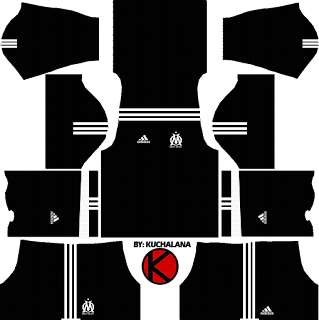 1 Komen untuk "Olympique de Marseille Kits 2017/2018 - Dream League Soccer"
Cade o kit marsellie 18/19?